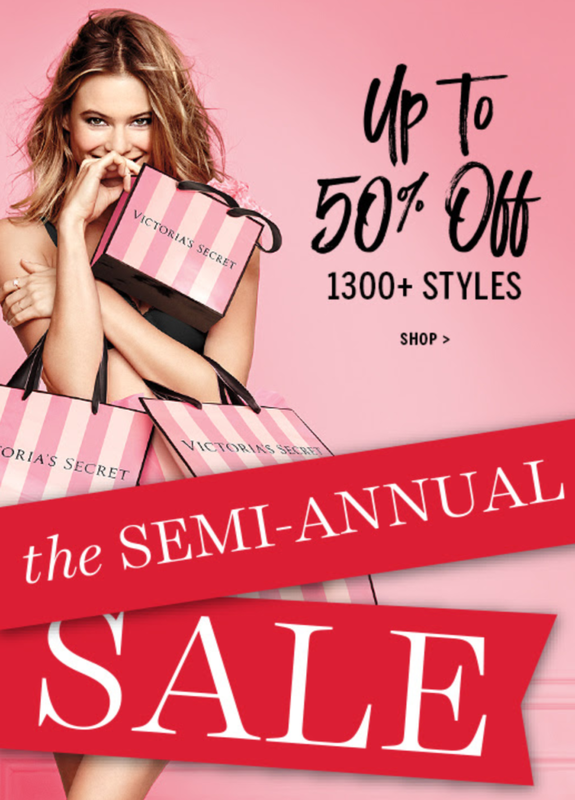 Victoria's Secret - New Savings! e FD100. Don't miss on this fantastic semi-annual sale! Shop the Sale!